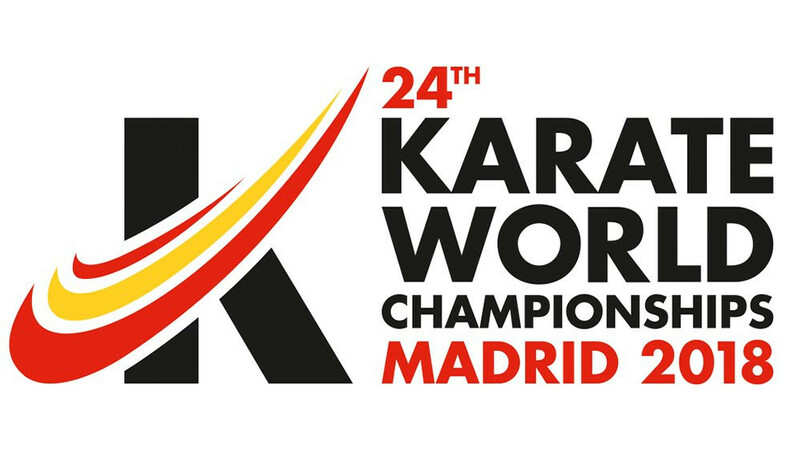 Tickets have gone on sale for the 2018 World Karate Championships in Madrid. Action at the flagship World Karate Federation (WKF) event will take place in the Spanish capital between November 6 and 11 at the WiZink Center. Different packages are available for the event which will be the biggest stage for karate stars before the sport's Olympic debut at Tokyo 2020. Thousands of fans are expected in all at the historic event. 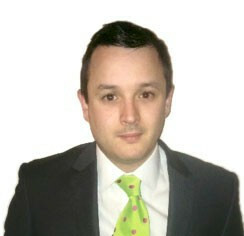 It comes after Madrid was confirmed as the replacement host for Lima in November. Peru's capital had initially won the staging rights over rival bids from Madrid and Egypt in 2014. However, concerns emerged in 2016 that the proposed Peruvian venue - the San Isidro Sports Centre - would not be completed until December 2018. The venue is being constructed in time for the 2019 Pan American Games in Lima. There was no other venue in Peru considered suitable so the city relinquished its hosting rights. It will be the third time Madrid has hosted the World Championships after also doing so in 1980 and 2002. The most recent edition of the WKF World Championships took place in Linz in Austria in 2016.